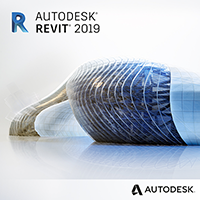 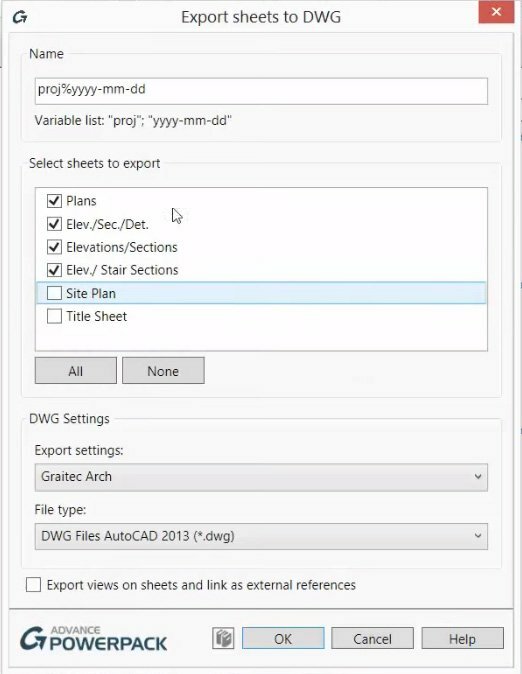 Before linking a Revit project, easily purge it and automatically transfer projects standards and levels coming from this link to Revit project host. 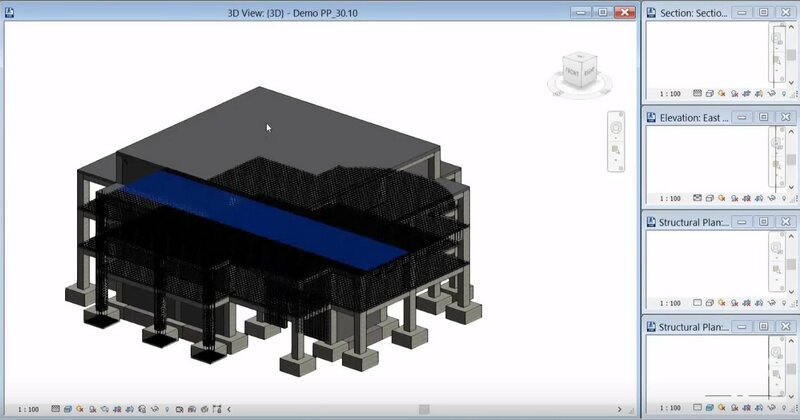 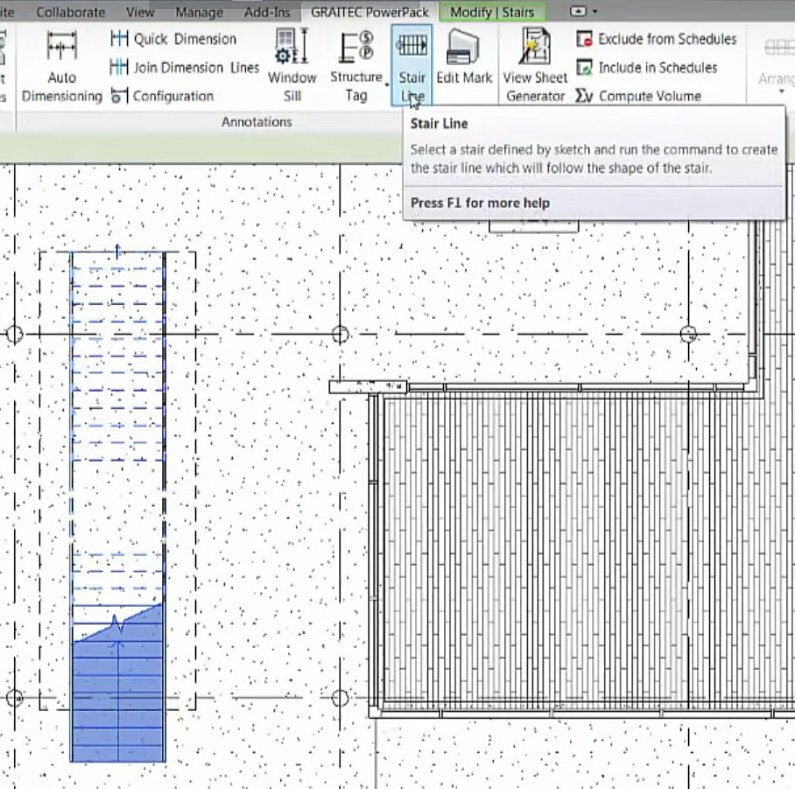 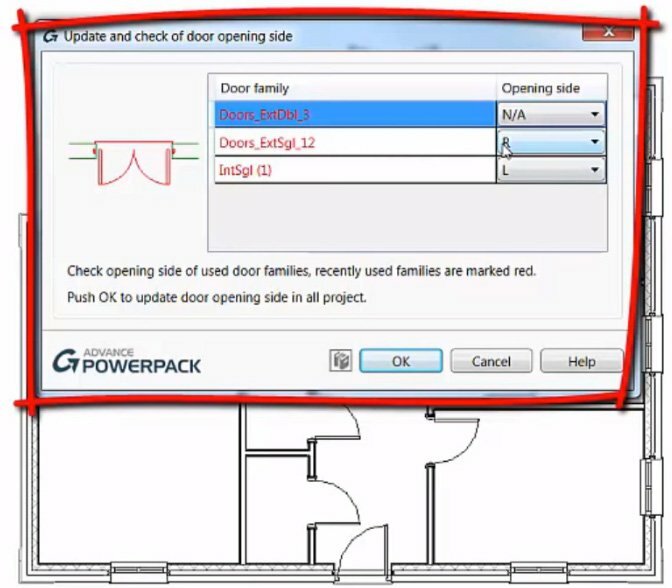 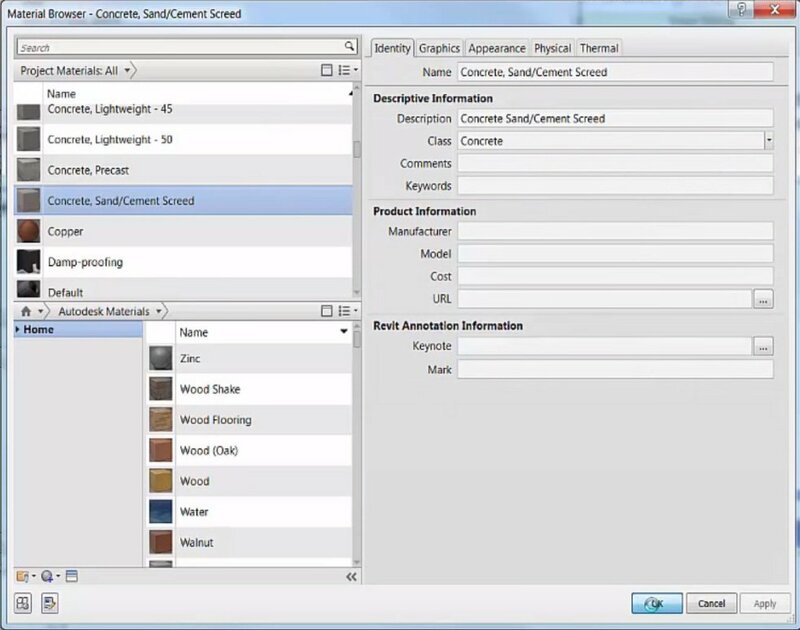 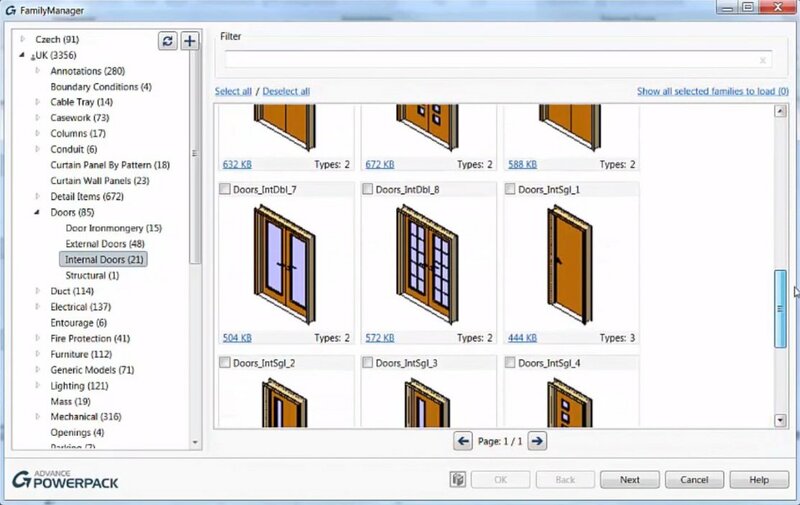 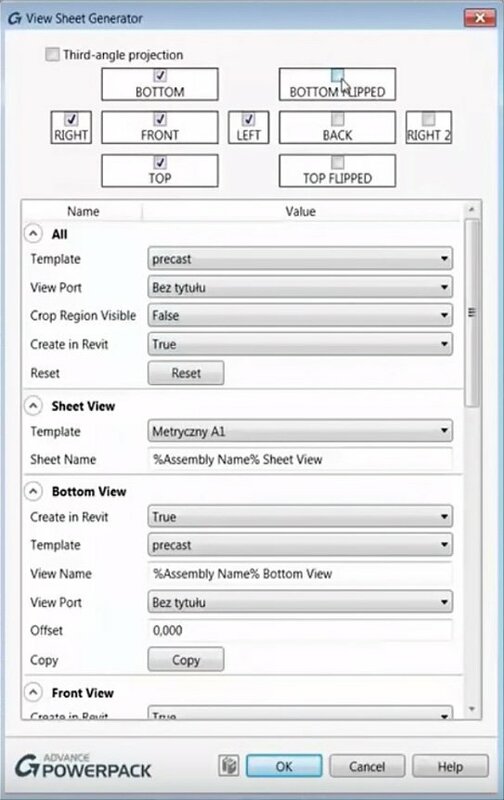 Easily and quickly create floor, ceiling and structural plan, with view templates. 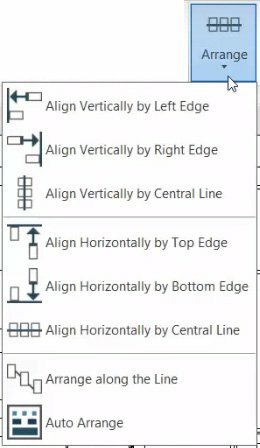 By creating rules between categories (floor, wall, foundations...), automatically generate clean intersection on the whole views or models. 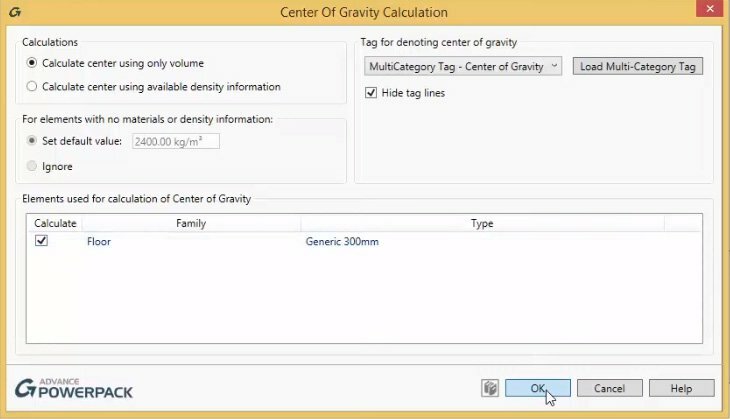 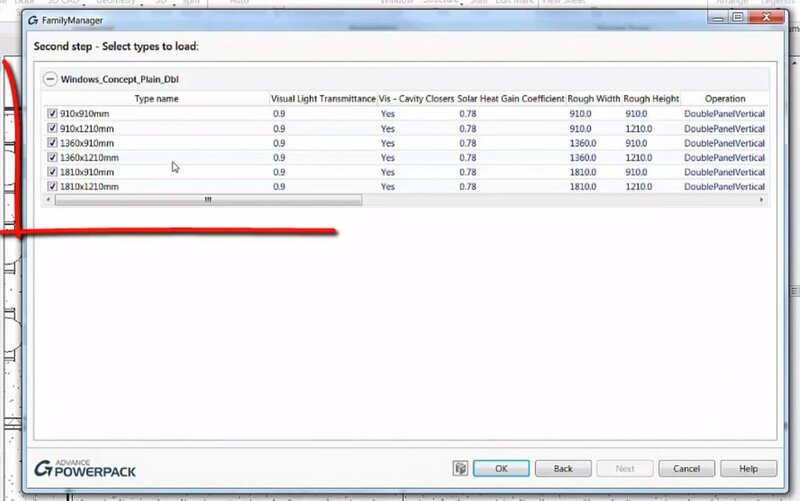 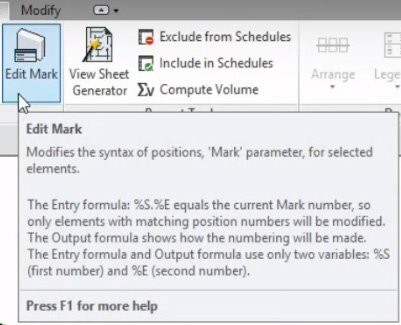 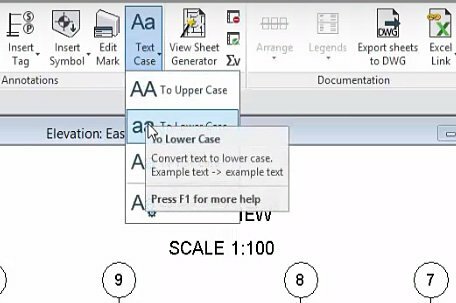 Check errors in the analytic model, and correct them using ergonomic features as trim, extend, stretch. 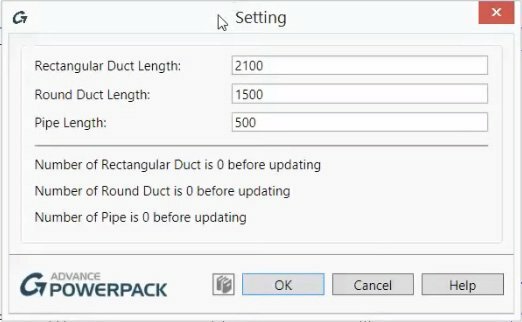 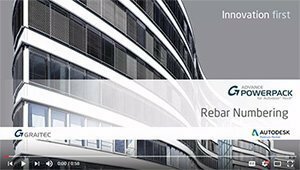 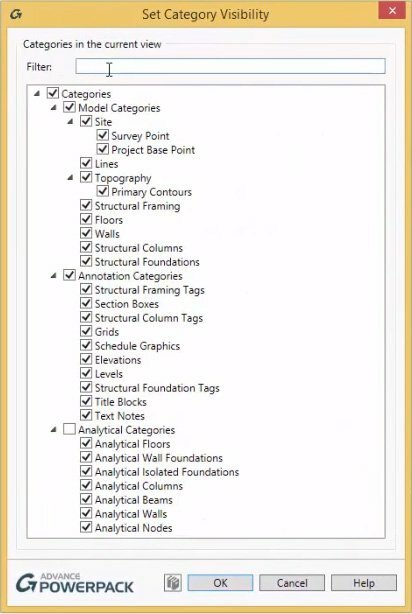 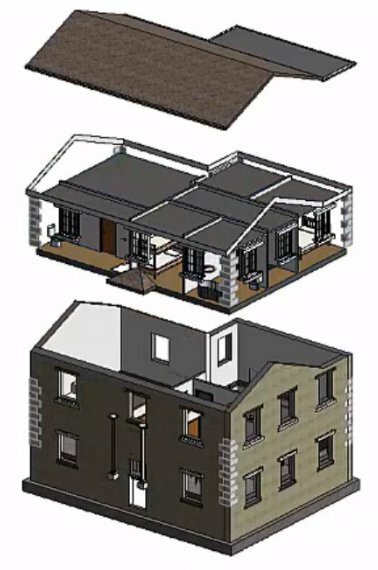 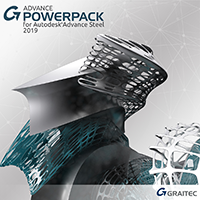 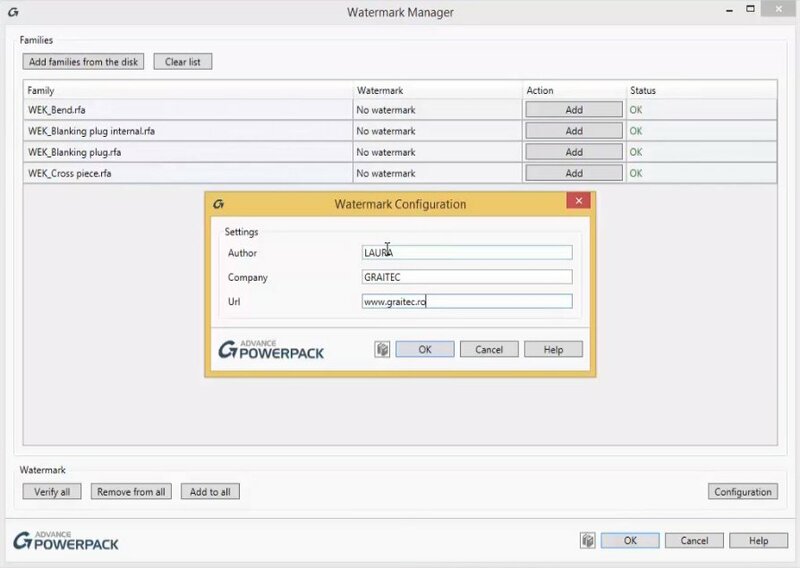 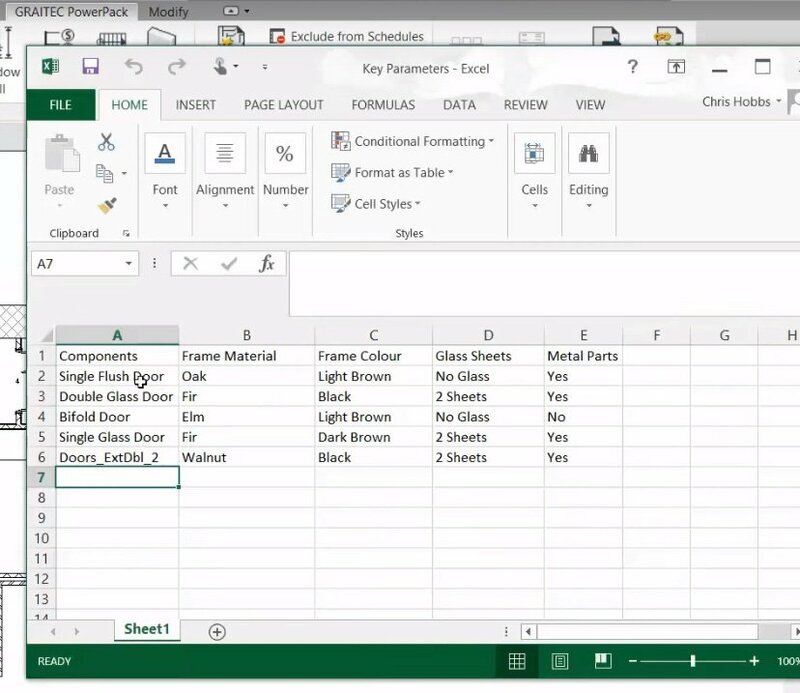 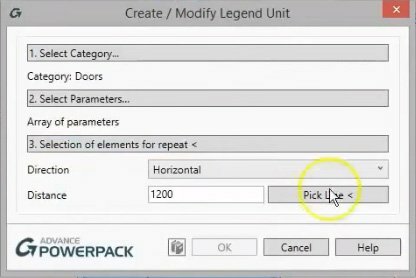 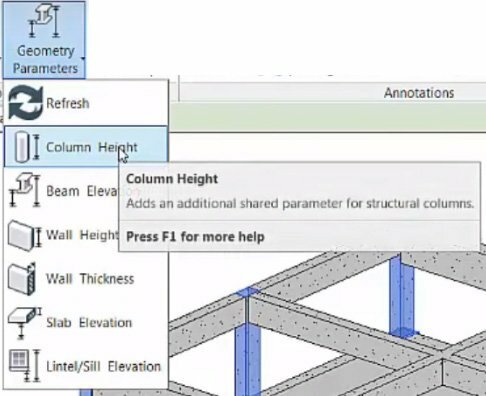 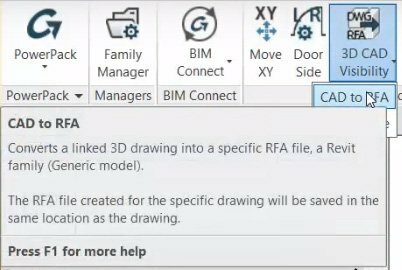 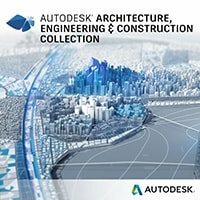 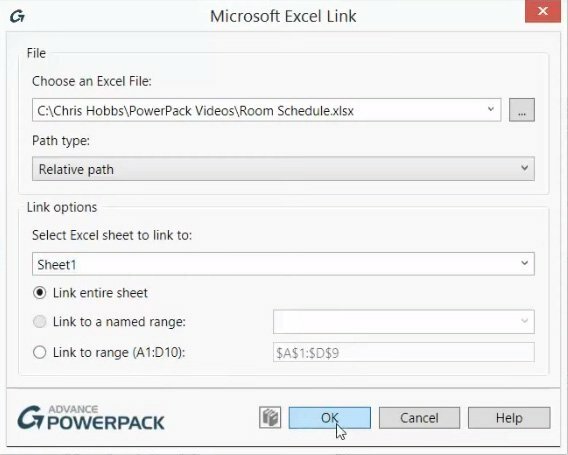 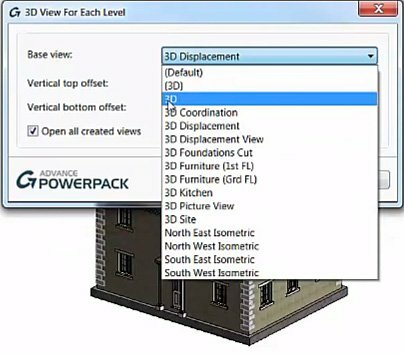 PowerPack for Revit - Share your ideas!